Soak up the rootsy harmonies of Kildare’s LemonCello, ambient pop from Dublin’s ZaPho, the soul-folk sounds of Belfast songsmith Owen Lamont and the thundering indie-rock of Dublin’s Karms. Mayo bound revellers are in for an audio feast with the rich folk-pop of Dublin’s I Have A Tribe, the neo-classical complexities of Clare’s Paddy Mulcahy, dreamy folk by Derry’s Reevah, new-age art rock from Dublin’s Cult Called Man and the hook laden alt riffs of Derry/Donegal duo Waldorf and Cannon. 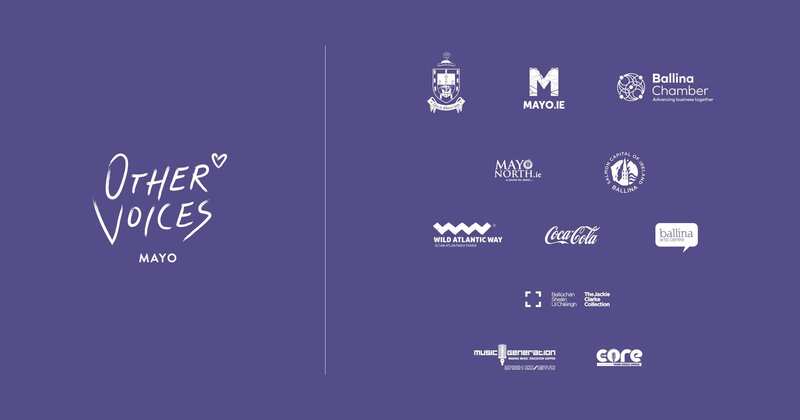 The Other Voices Hub is now open on O’Rahilly Street and will be running from Wednesday to Saturday every week, right through to the Festival, with all the up to date Festival information, featuring art exhibitions, live gigs, DJ sets and more. 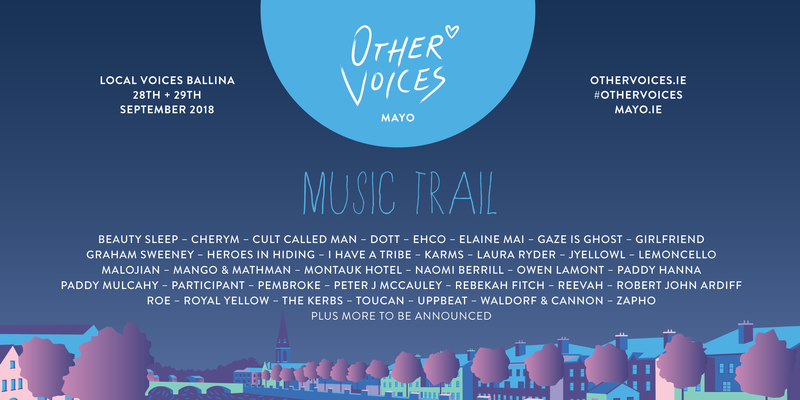 All those planning to attend Other Voices Ballina should register for free in advance and exchange tickets for Festival wristbands at the Other Voices Ballina Hub from noon ‘til eight on Friday September 28th and Saturday September 29th. 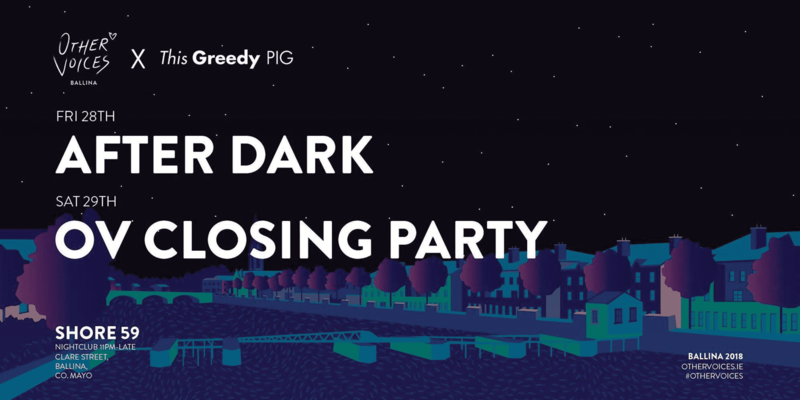 After the roaring success of After Dark’s first outing in Dingle last December, Other Voices are delighted to be teaming up with resident buzzers This Greedy Pig for another instalment of ‘After Dark’- a party that kicks on in to the wee small hours after things wrap in St. Michael’s Church, on Friday and Saturday night, at Shore 59. 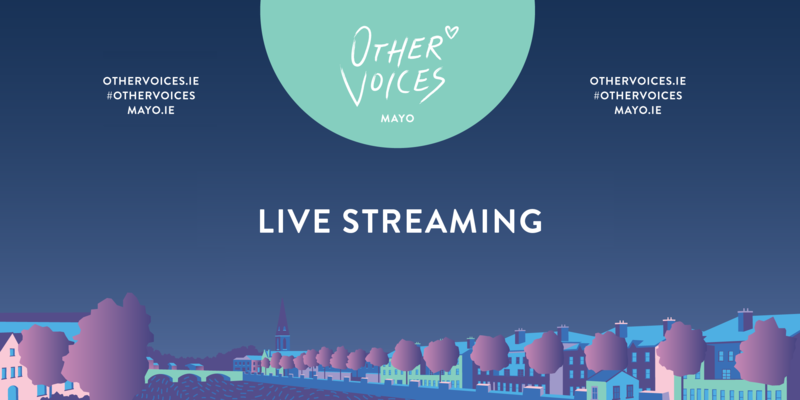 Seeking Accommodation over the weekend of Other Voices Ballina ? Check out our accommodation availability by clicking on this link Other Voices Ballina Accommodation. 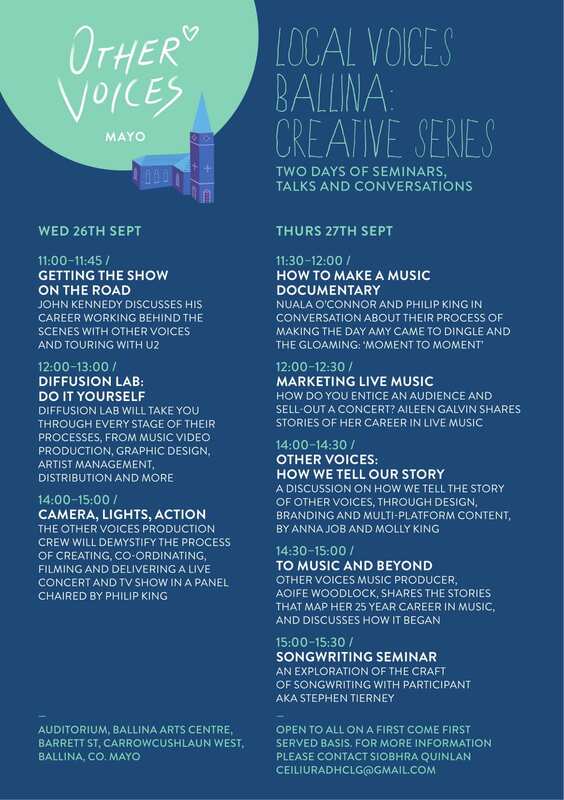 As part of the build up to Other Voices in Ballina, Local Voices is two days of seminars, talks and conversation at Ballina Arts Centre beginning Wed 26th Sept and will have many speakers over the 2 days. This two day event is free and based on a first come first served basis.